Disclosure: This article originally ran in The Banner Press - please pick up a copy to read more! many other local youth, and now my own children, I spent several hours down there every summer watching, playing, and cheering for the other teams. I never once thought how did our local ball leagues get started - guess like every other youth I thought it all just magically happened. As many other long time traditions in Marble HIll there is a story behind them, and recently I found out Ivan Johnson played a huge part in developing our ball leagues. Ivan Johnson, a 1943 graduate of Lutesville High School, was known for his love of sports, especially baseball! During his high school career, Ivan was an outstanding pitcher for many baseball teams and leagues. At the age of 17, he was called by the Oilers, minor team of the Brooklyn Dodgers, and signed a contract. When Ivan was 18 years old, he enlisted in the Marine Corp and served during WWII. He loved his country and was proud to be a Marine. During his three years in the military, Ivan played a vital role on the Marine Corp Baseball Team. After Ivan's time in the service, he spent four more years playing professional baseball. In 1952, Ivan got a job at Lutesville High School and started the first baseball team. In 1986, he was inducted into the Southeast Missouri Amateur Baseball Hall of Fame. Ivan spent many years volunteering for the American Legion teams, Little League teams, and Babe Ruth teams of the area. Ivan's love for the game even continued later in his life as he spent his time coaching men's softball. The family says if you ever got a chance to talk to Ivan you knew immediately he truly loved the game and sharing his expertise with everyone. Recently, Charles Hutchings came before the park/city board and suggested they change the name “Lutesville Ballpark” to “Ivan Johnson Ballpark”. From the suggestion of changing the park name; the family, the optimist, and local sports enthusiast started thinking how they could honor Johnson in a fun way. 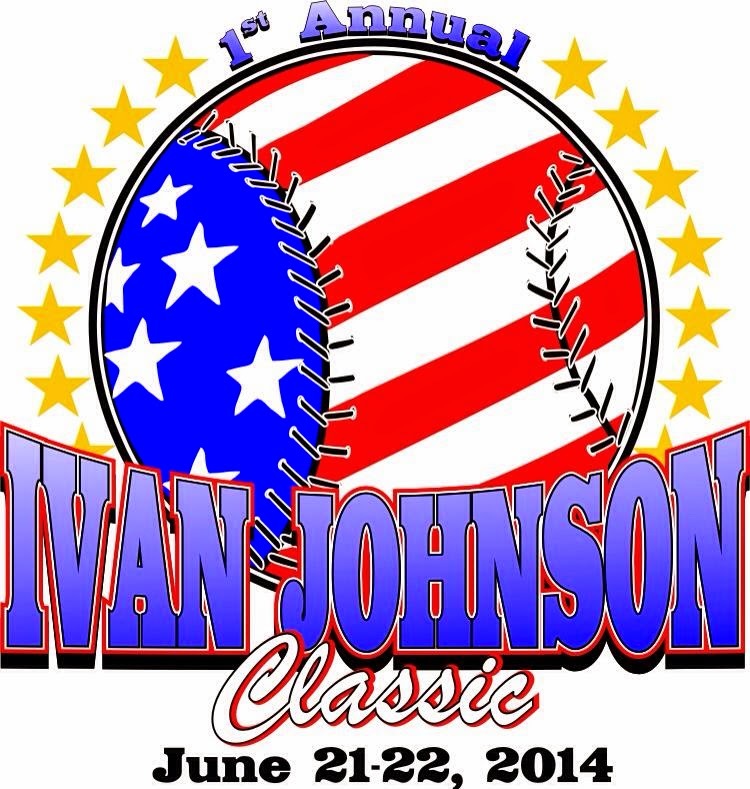 The Ivan Johnson Classic has been pulled together by Ivan’s family and the Marble Hill Optimist Club. Together they invite people to come down to the tournament and support the teams. There is a total of 10 teams in the tournament from surrounding areas: Patton, Advance, Oak Ridge, Leopold, and Cape Girardeau. Games begin Saturday, June 21st at 8:00 am and final game is scheduled 7:30 pm. Tournament finals will be held Sunday, June 22nd at 2:00 pm; championship game is scheduled for 7:30 pm. The dedication ceremony for Ivan Johnson Ballpark is Sunday at 1:30 pm on ball field #1. There will be an informational booth at the tournament which will contain: tournament t-shirts, tournament programs, raffle tickets, and city maps. There is no admission to ballgames and no team entry fee was charged. Profit from t-shirts and raffle will be used to purchase medals for each ballplayer receiving 1st, 2nd, or 3rd place in tournament.